The patch will be released at 2016-08-30 15:00 UTC. The security fix egg will be named Products.PloneHotfix20160830 and its version will be 1.0. Further installation instructions will be made available when the fix is released. 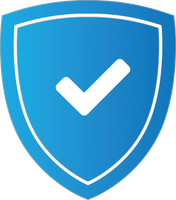 Q: When will the patch be made available?A: The Plone Security Team will release the patch at 2016-08-30 15:00 UTC.